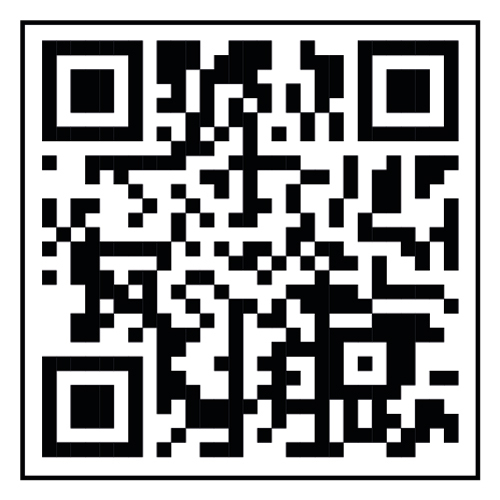 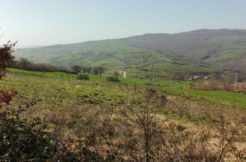 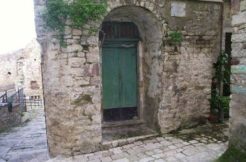 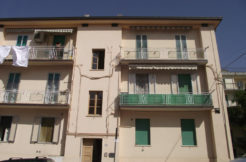 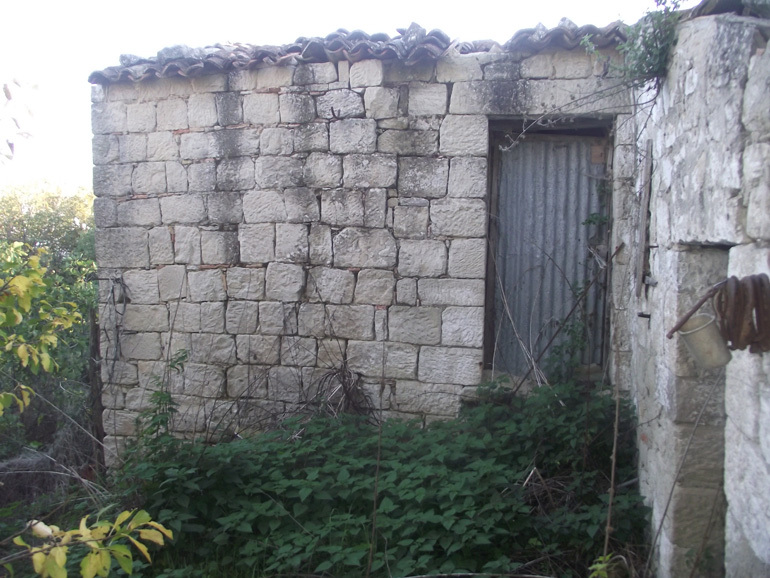 Italian farmhouse for sale in Molise region in the small village of Civitacampomarano. 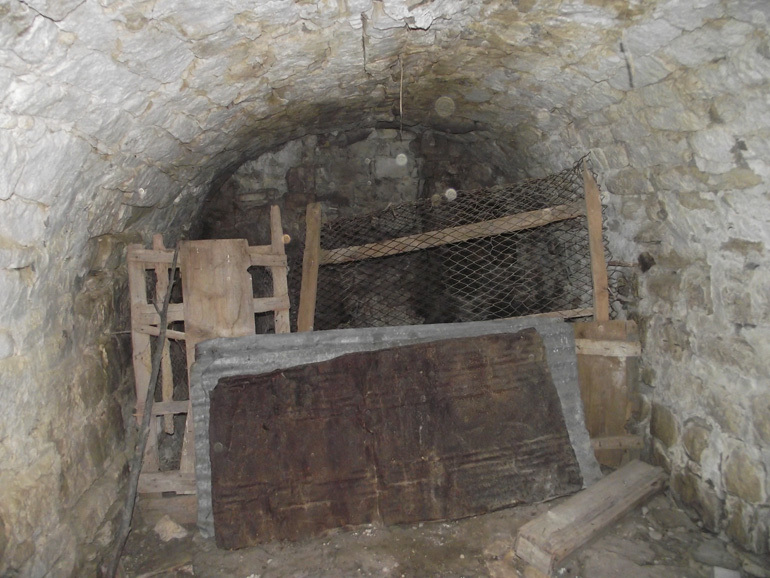 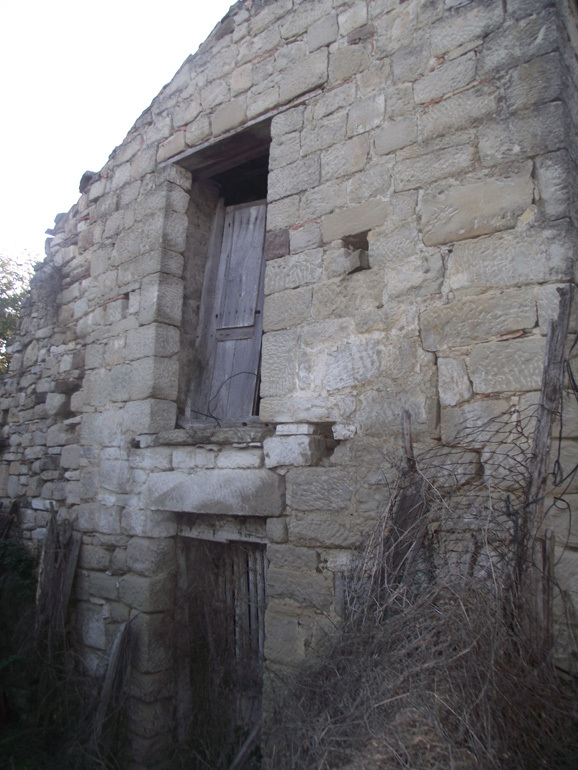 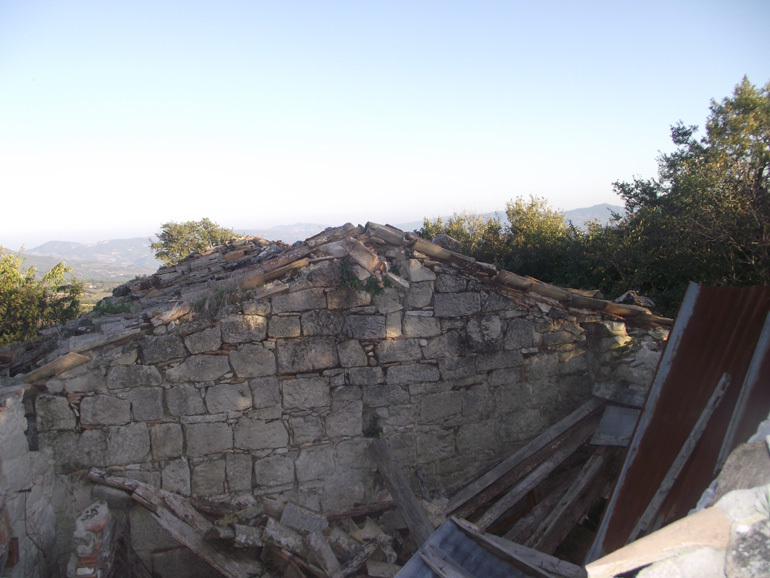 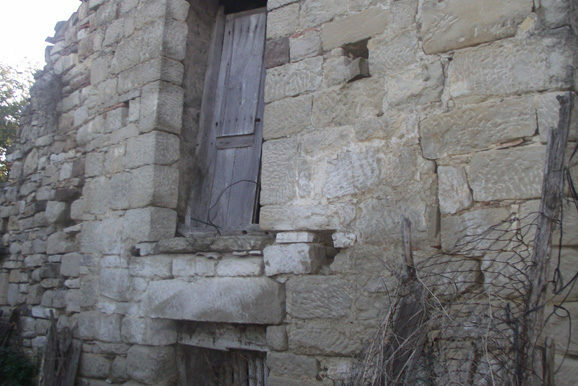 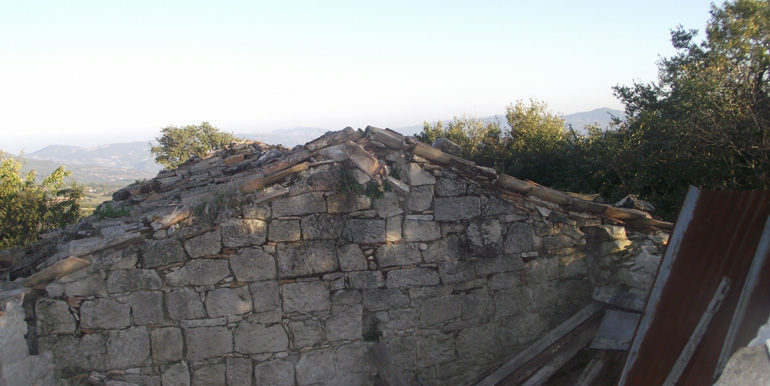 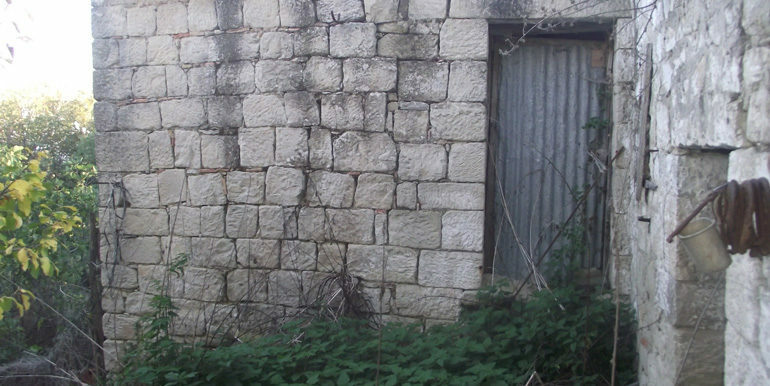 Traditional italian farmhouse built with stone in need of a complete restoration. 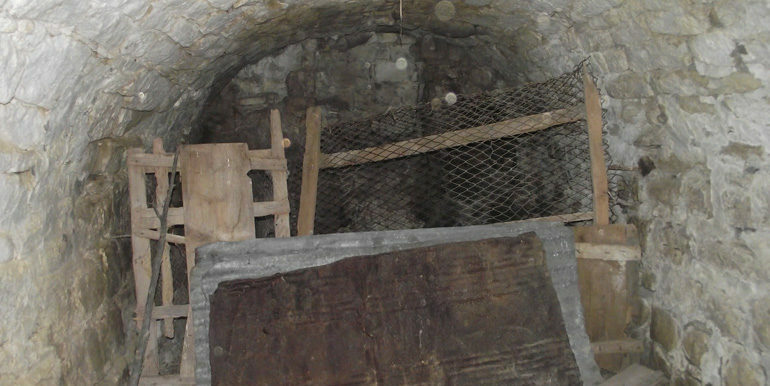 It measures approx 43 sqm on two levels. 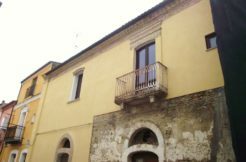 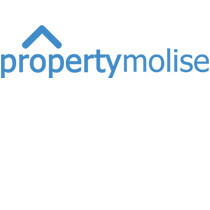 The property comprises a small room with fireplace on the ground floor, a typical room with vaulted ceilings on the basement floor and a room on the first floor. 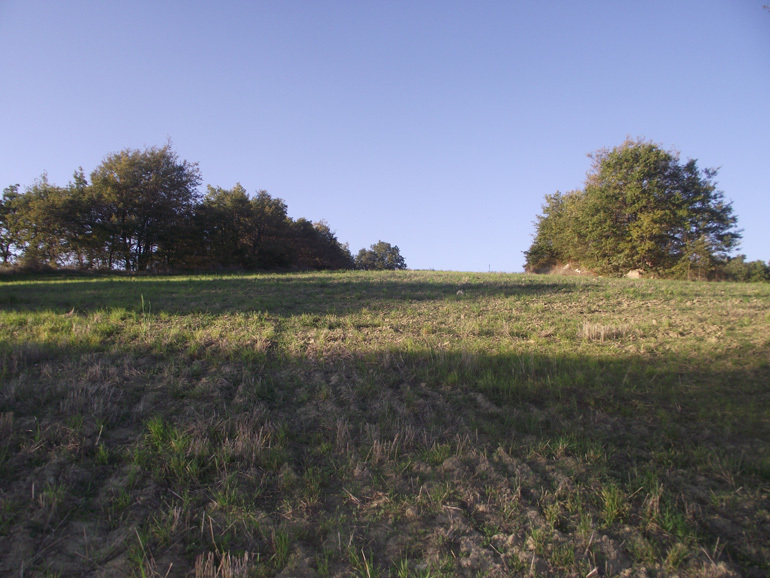 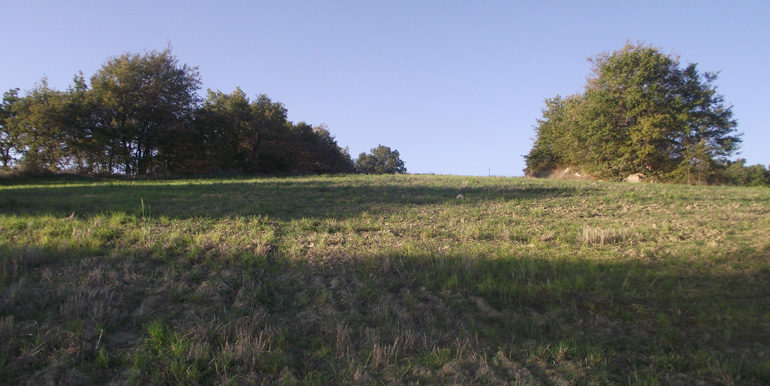 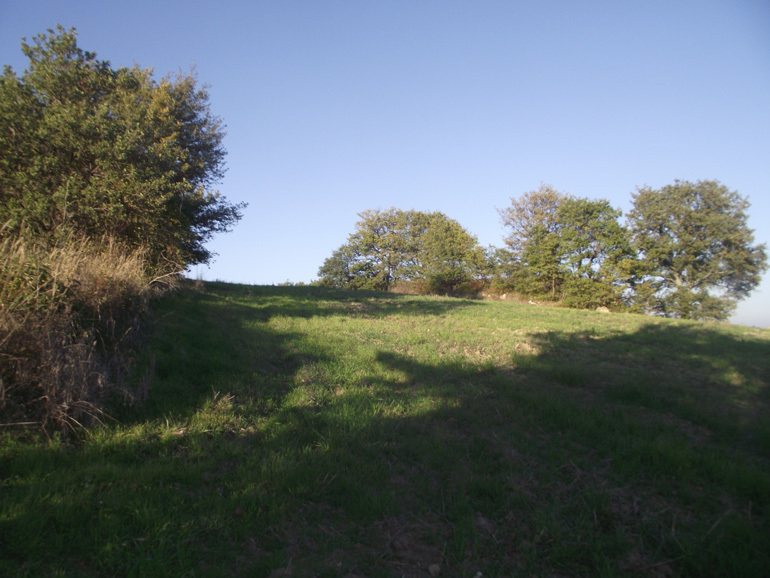 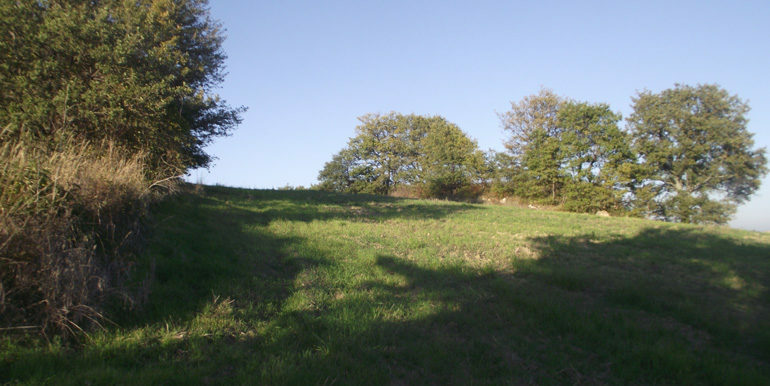 The property comes with a large piece of land of approx 3 hectares of sowable land and with some walnut and figue trees. 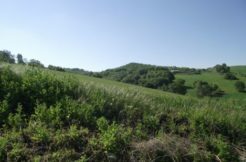 Stunning panoramic view.